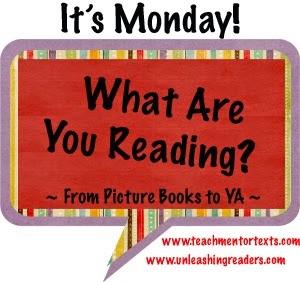 Monday Linky from Teach Mentor Texts and Unleashing Readers! 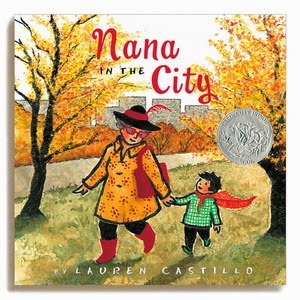 Have you read Nana in the City by Lauren Castillo? It's a simple picture book with a sweet story. 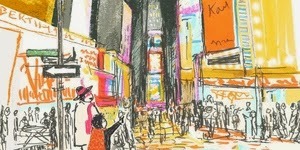 A young boy goes to visit his nana in the big city. He's scared. He doesn't understand why his nana even lives here. It's no place for a nana to live! Then she makes him a fancy red cape. 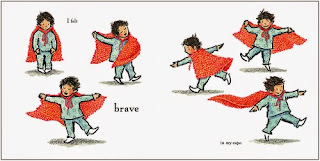 The cape makes him feel brave!